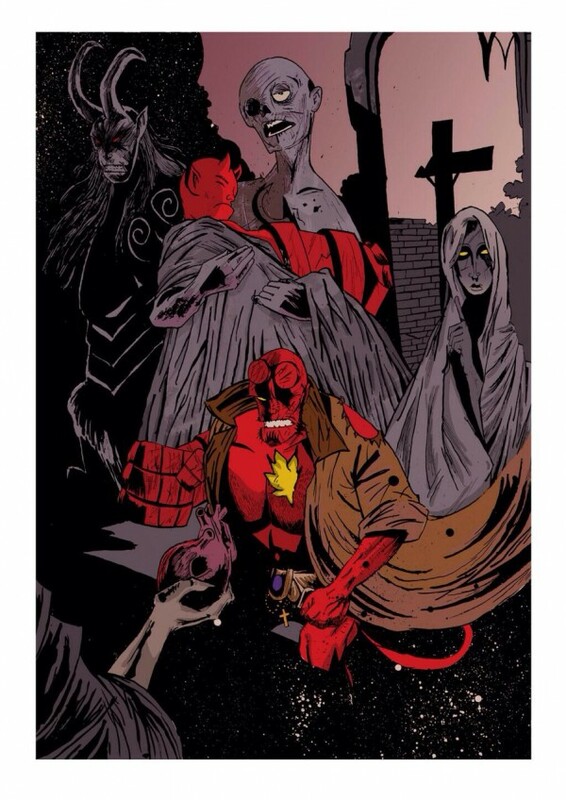 20 Years of Hellboy art contest entry at Multiversity Comics. 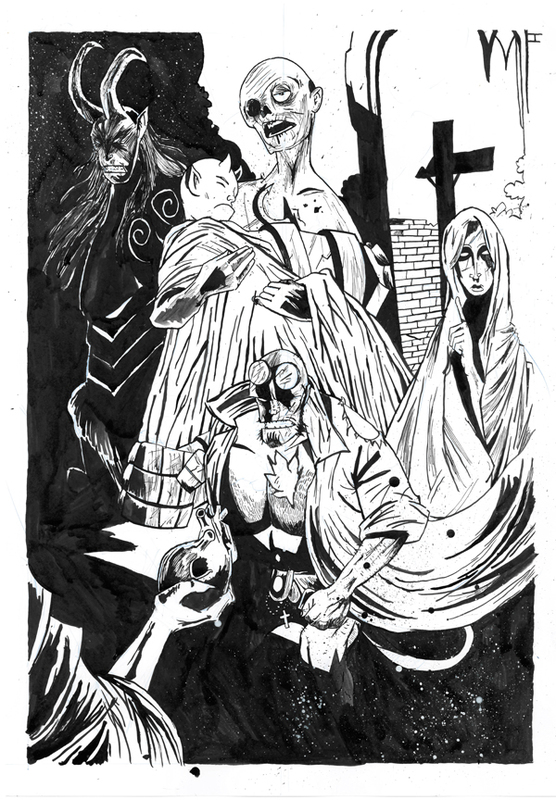 Just an amazing subject to take part in with a chance for Mike Mignola the creater of Hellboy to disscuss and view my art. Hellboy has gone through so much in the 20 years and has really stood out in style and substance and has all my favourite things to draw like Horror, Demons and diverse characters. Here is my Black & White and Colour versions attached.